Serena started Pearl & Groove from her London flat in 2013. With a background in private cooking and a degree in fine art, she felt that the time had come to get creative in the kitchen. 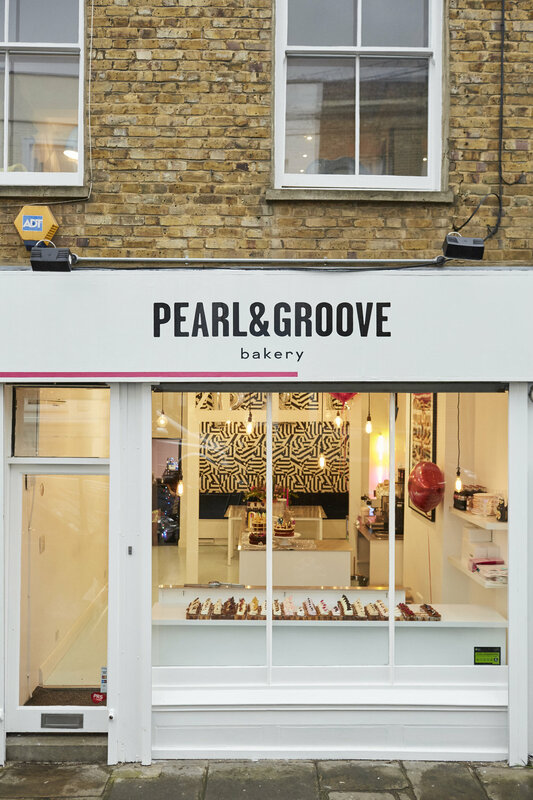 Over the years Serena has taken Pearl & Groove to festivals all over the UK, created wedding cakes and caked for lots of events, markets, wholesale and more. 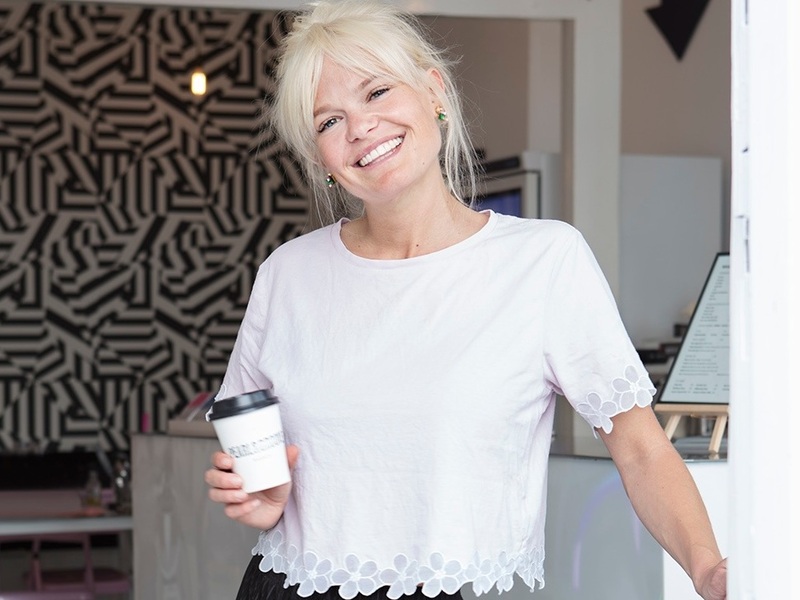 When finally the dream to open up her own shop came true, she asked her great friend Flo if she’d be keen to get involved and become a partner. Flo jumped at the idea - a perfect match for Serena with her background in interior styling and private catering. After 3 years of making P&G’s shop an unforgettable gluten free experience, Flo followed her heart and moved country with her boyfriend saying farewell to Pearl & Groove. Serena and her team are now working hard to keep all gluten free eaters happy in every way; with a brand new delicious lunch menu, vegan salads, treats, gifts and so much more! They are two people who care about health and well being and this has clearly carried through as a passion for Serena. Mum (aka Pearlie) swears by her refined sugar, dairy and gluten free lifestyle, she’s the gem of the family with a heart of gold, she’s incredible active and full of beans. To live like a Pearl try these cakes (link to flavours). Dad (aka Groover) has made his living by eating chocolate. The smooth mover, all round chiller, is an expert chocolate consultant, the Willy Wonka in the family likes to indulge from time to time (very wise man). He has a vast knowledge of flavours and knows where to find the best ingredients - to eat like a Groover click here.